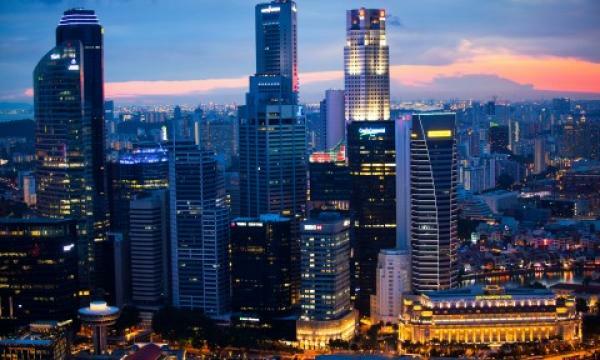 CapitaLand is set to buy 100% of Temasek Holdings’ shares in urban solutions provider Ascendas-Singbridge for $6.04b, an announcement revealed. The purchase will be financed by debt and other financing options amounting to $3.02b, whilst the remaining half will be financed by issuing 862.26 million shares priced at $3.50 apiece to the vendor. 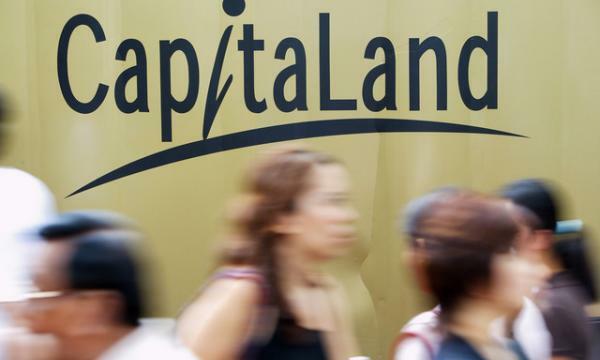 The proposed transaction is expected to add an additional 41% of assets to CapitaLand’s assets under management (AUM) and boost its worth to $42b, given that Ascendas-Singbridge is said to be a key participant in the continued evolution of Singapore’s urban landscape. In addition, the transaction could secure sizeable development pipeline across CapitaLand’s core markets in China, Singapore, India and Vietnam, whilst building on its global lodging platform. According to CapitaLand, the Ascendas-Singbridge buy will be immediately accretive to the firm’s earnings per share (EPS) and return on equity (ROE). However, there may be some net asset value (NAV) share dilution.